The Aquamax from Oase was one of the first solid handling pond pumps specially designed with pond filtration in mind. 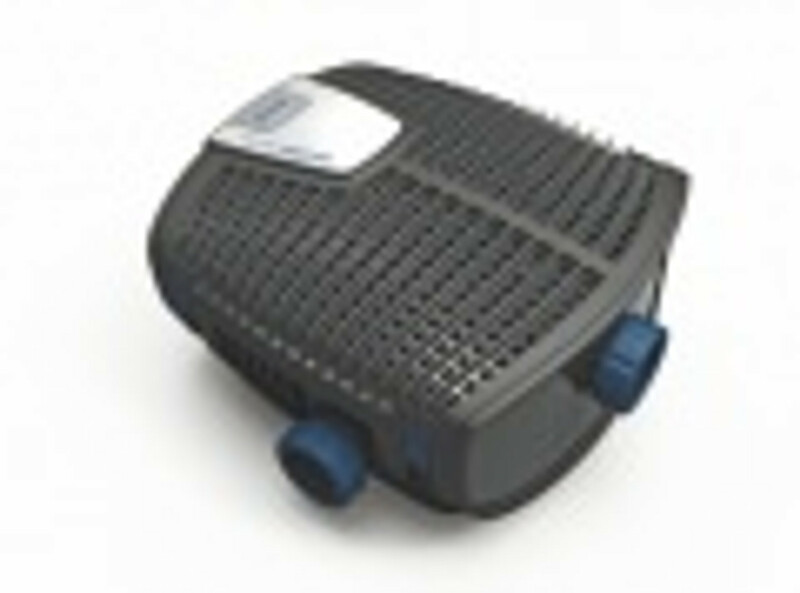 Designed in Germany to take suspended solids direct to the filter for treatment rather than allowing them to break down in the pond. For peace of mind all Oase Aquamax pond pumps come with a 3 + 2 Year manufactures limited warranty. The Oase Classic can pump pond debris up to 8mm, while being 25% more energy efficient compared to traditional pond pumps. Efficient reliable motor capable of handling debris to 11mm with intelligent frost protection down to 20C. A second inlet allows water to be drawn from different pond zones. The professionals filter and watercourse pump with two individually controllable motor units with remote controlled flow and minimal maintenance due to large wrap round strainer.